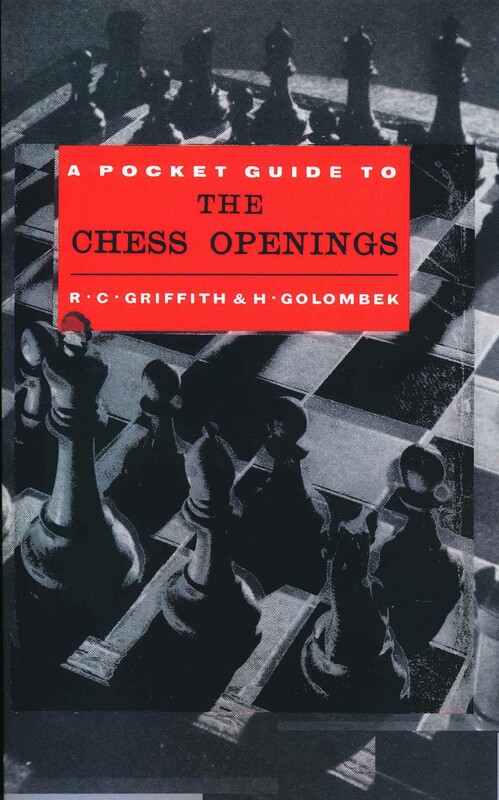 This book is exactly what is claims to be: A handy reference guide to the basic chess openings, yet small enough to be carried around in the pocket. It contains everything that the average club or tournament player or an aspiring beginner needs to know to get through the chess opening with a reasonable game. It does not contain the latest or sharpest lines. It does not guarantee to get you a winning game from the opening. It is not a book of traps or tricks. It just gets you a reasonable, playable game.